Petter; our Norwegian Mr Miagi, the Viking mentor who has guided our descent into polar exploration madness words ring out in my mind. It is slow, methodical almost lazy in its actions. Greenland is upon us. The frozen beast that once seemed like a distant pipe dream when we first conceived the idea of Expedition 5, is now knocking at the door. It’s time to get serious. Cutting our teeth through 1000s of kilometres of some of the last wild frontiers on earth; Borneo, New Guinea and Madagascar has bought us to this point. We now stand ready to embark upon a journey that defined one of the greatest explorers of all time. The largest island on earth, with over 80% of it’s surface covered by ice, snow, and glaciers; the name Greenland may seem a tad confusing, it is in fact a very early example of Viking propaganda. Erik the Red A bearded red headed Mad Explorer (remind you of anyone?) was banished to island from Iceland after he had slaughtered his fare share of Viking neighbours. On arriving to the Southern coast of a huge frozen island, he founded a settlement, and, in order to try and attract settlers to it’s shores he named it Greenland (well he couldn’t really call it Big Frozen Land could he?). 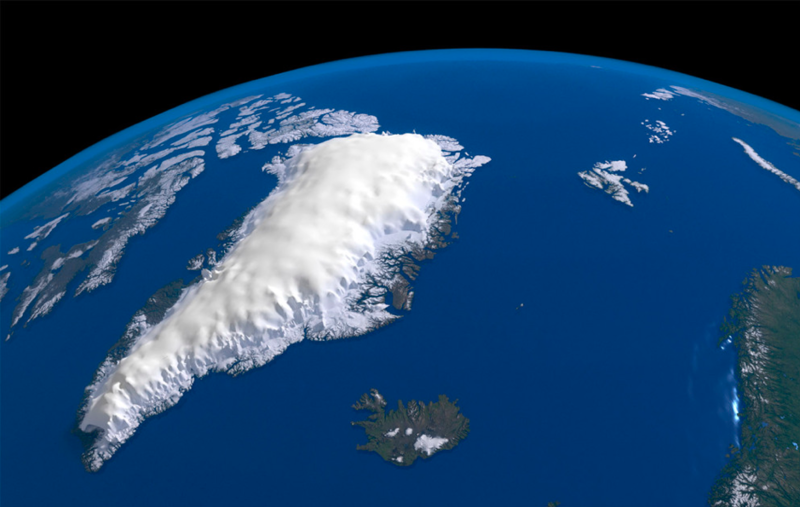 Erik the Red wasn’t the first man into Greenland however, It has been home to various populations for over 4000 years. With a landmass of over 2million square kilometers (Bigger than Britain, France, Germany, Spain, Italy, Greece, Switzerland and Belgium combined!!) and a population of around 56000 it is the least densely populated country on the planet. There is no road network between the various settlements, so transportation for the locals consists of boats, helicopters, and dog sleds. Tonight we fly to Iceland, where we will overnight before continuing onto Greenland’s east coast settlement of Tasillaq. Here we have 2 days to once again go through our kit, finalising preparations and buying the last of our supplies before we set out on the fourth of our epic quests. This will be the first of any of our journeys that follows a proven route. 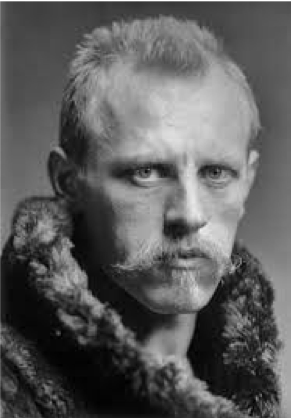 Expeditions across Greenland have been a big draw to many Polar junkies and adventure tourists ever since Fridtjof Nansen (in my mind the greatest explorer of all time) along with 5 companions became the first human ever to cross the island coast to coast. This however does not make what we are embarking on any less dangerous. 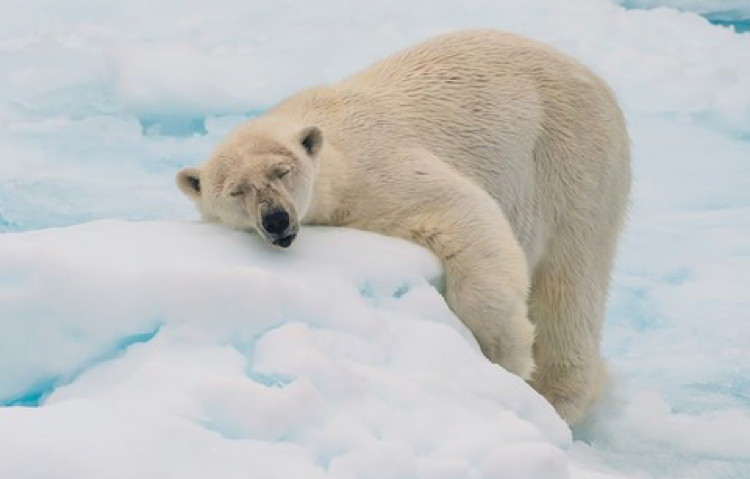 Polar bears, Crevasses, hurricane force winds and August/September temperatures that can drop as low as -40⁰C present us with a catalogue of entirely different dangers to what we have become accustomed to. Numerous failed expeditions, deaths and severe injuries have led to the Greenland government imposing a extremely strict criteria and permit system for anyone he even wants to set foot on the Ice cap. Not being a part of a guided group has meant we have had huge litigation filled hoops to jump through prior to departing. 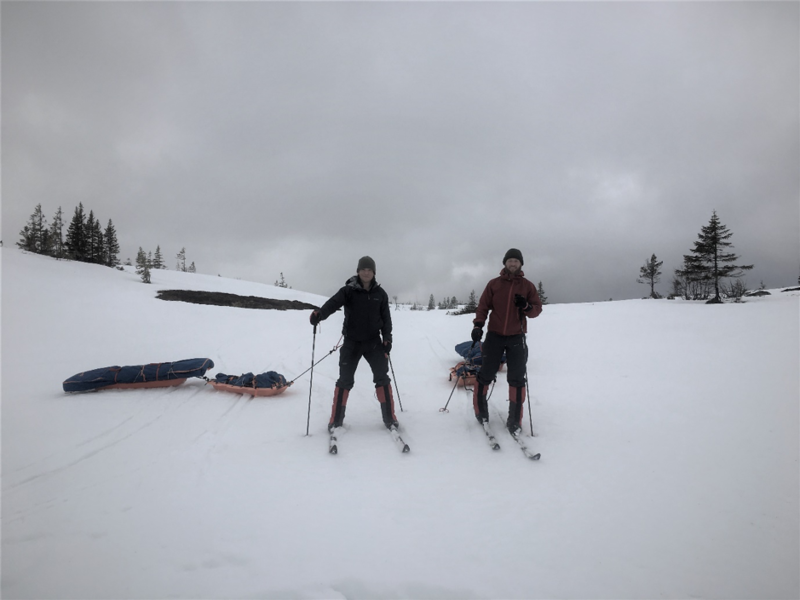 Without our Norwegian mentors, Petter, his colleague Lars, and one of our main sponsors Kai; we would probably still be sat scratching our heads at how best to approach confronting these bureaucratic and logistical hurdles. Now more than ever before we are the masters of our destiny. Unknown factors, such as unfriendly locals and inaccurate mapping, are replaced by dangers dependent on how we react to them. 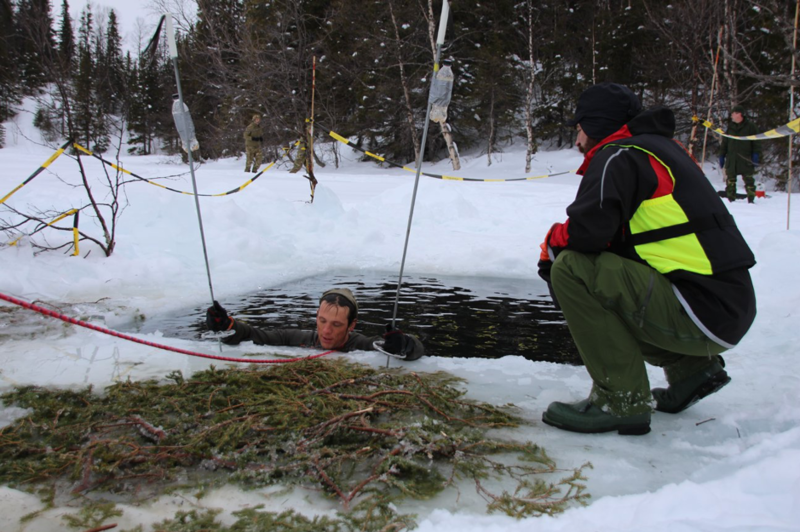 It is somehow daunting and at the same time comforting to know we hold the success of this expedition in our hands. We are dragging a pair of monumentally heavy pulkas each, in which we should hold the capabilities of being able to send photos and blogs back home, however this may not work so please bear with us over the coming weeks. Your support means a huge amount to us both, and helps us during those dark times when tired, blistered and despondent we sometimes question the worthwhileness of what we are embarked on. As you all know by now we use these journeys as a platform to raise funds and awareness for two extremely worthwhile military charities. Louis and I are both veterans of Afghanistan and are increasingly aware that more survivors of that conflict have taken their own lives then fell on the battlefield. Until our governments take more responsibility for the conflicts they commit their young men and women too, charities such as The Royal Marines Charity and Help For Heroes are instrumental in helping to reverse the downwards spiral faced by numerous veterans. If our story inspires you and you feel generous you can #Chuckusafiver via the link below. Thanks again all you massive legends!